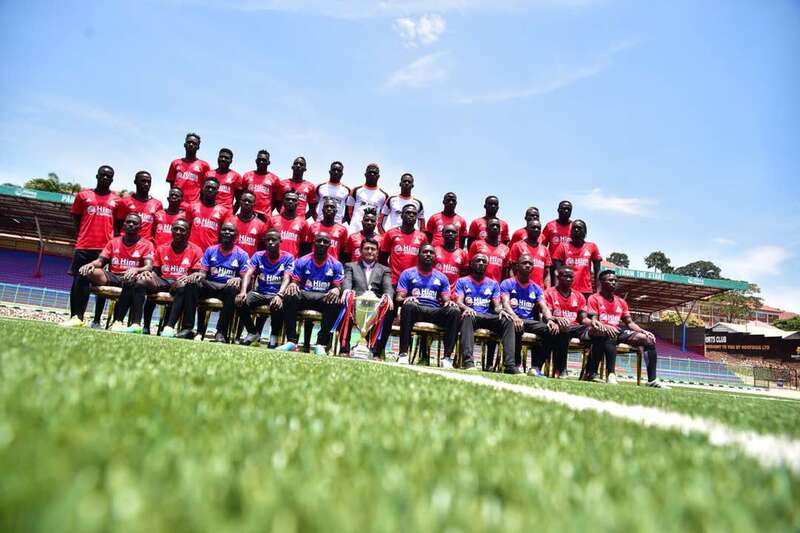 With just days to the start of the 2018/19 StarTimes Uganda Premier League, Vipers SC have unveiled a squad of 28 players that will feature in their title defence. At a ceremony on Tuesday, the Venoms who won last season’s league title presented the players to the media but surprisingly, new recruit Henry Katongole was absent. Katongole who was signed as a free agent from SC Villa did not grace the ceremony due to unclear circumstances. The squad which was presented to the media sees the glamorous shirt 10, previously won by Tonny Odur, taken over by Abraham Ndugwa. The former Masavu FC captain joined the Venoms in June after a failed move to Kenya’s AFC Leopards. Some of the other changes have seen Duncan Sseninde take over shirt 11 which was previously worn by Erisa Sekisambu, further solidifying the claims that the former Express FC and SC Villa forward will not be a Venom next season. Meanwhile Nicholas Wadada’s shirt 14 is now worn by new signing Davis Kasirye who also previously played for SC villa. Last season’s league top scorer Dan Muzeyi Serunkuma who previously had shirt 13 has left it for summer signing Noah Wafula and he will be donning 08. Another signing, Rahmat Senfuka who was purchased from police FC has been handed the shirt 12 that Deus Bukenya wore last season. Shirt 19 that was Ismail Watenga’s will be worn by Okwi Dickens while Shafic bakaki’s 04 has been taken over Livingstone Mulondo who was signed from Kirinya JSS. The league kicks off on the 28th with Vipers playing at home against Fufa Big League champions and new top tier entrants Ndejje University at the newly refurbished St. Mary’s stadium, Kitende.